Santa Cruz, get ready! On Thursday, October 27th, TGR is returning to the Rio Theatre for the winter kick-off party of the year. 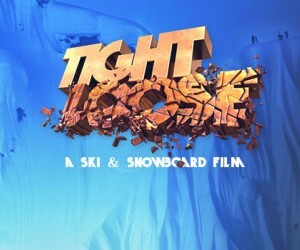 Join us to celebrate TGR's 21st birthday with the one-night only premiere of our new feature length ski and snowboard film, Tight Loose.